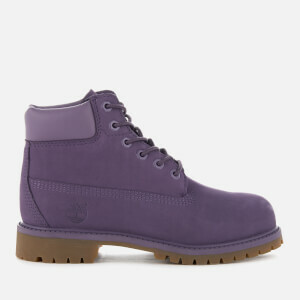 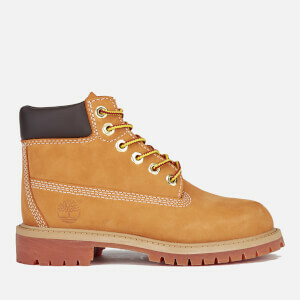 Founded in Massachusetts as the Abington Shoe Company in 1973, Timberland has become famous for its sturdy boots which were originally crafted for taking on the great American outdoors. 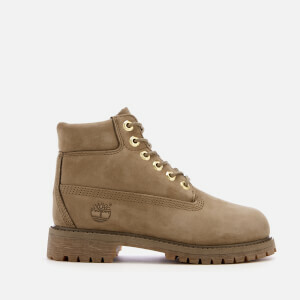 Over the years, Timberland’s iconic boots have evolved to become one of the most fashionable styles of boot while retaining its durable, reliable construction that makes them perfect for tackling all seasons. 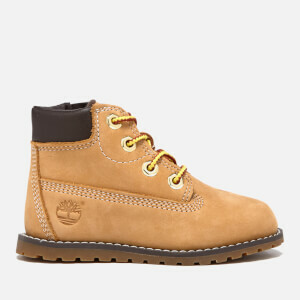 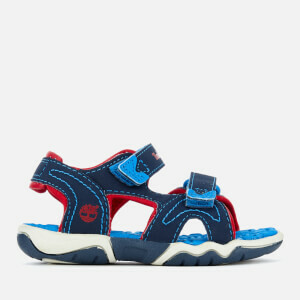 The kids’ Timberland shoes collection at AllSole comprises signature silhouettes for boys and girls in sizes for babies, toddlers and kids. 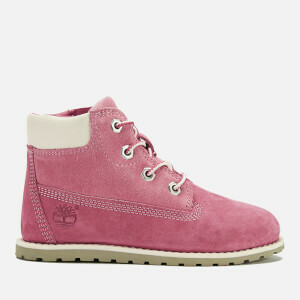 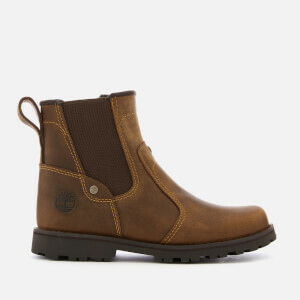 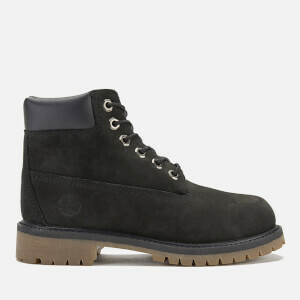 Shop the AllSole collection of Timberland boots online with free UK and international delivery available.